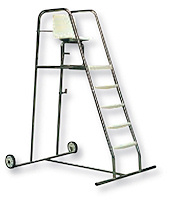 Lifeguard Chair with wheels - made from 304 stainless steel 43mm diameter tubing. 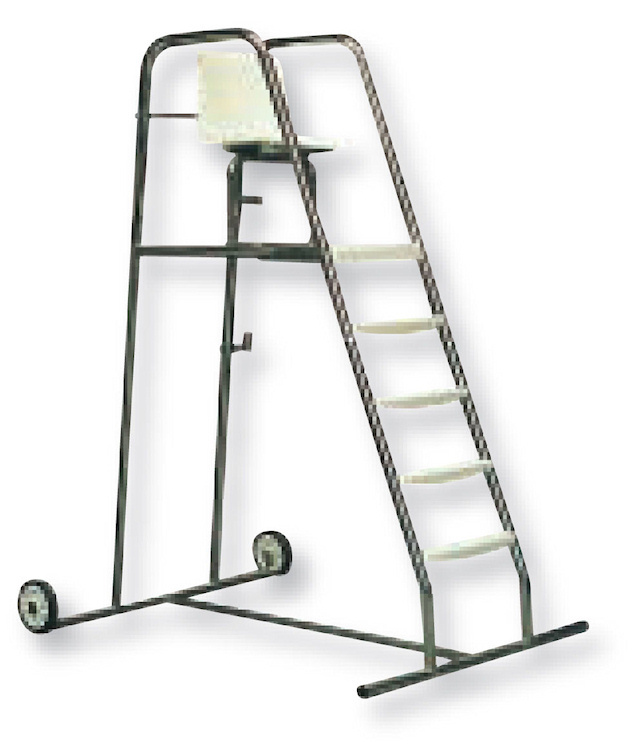 Comes with 4 x high strength treads, platform, one piece chair all made from polypropylene fibre-glass for durability, also includes a parasol holder. Please see our PDF download section for the ideal competition pool layout.